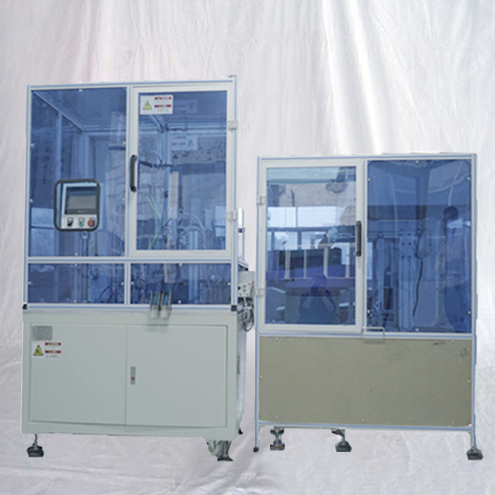 This Fasteners Packing Machine is applicable to screw,nut,washer and other regular shape items,adopting spacing counting and fiber optics re-inspection, fiber optics counting , weighting combined with fiber optics counting.Solid sealing, smooth and elegant bag shape, high efficiency and durability are preferred elements. ►Improve labor productivity. 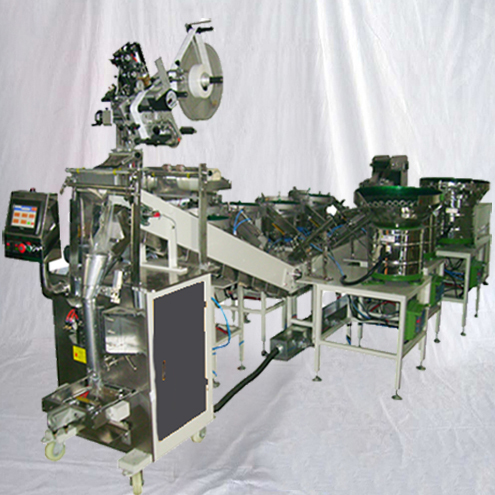 Sliding blister sealing machine packaging machinery is much faster than manual packaging. One good example of this is the candy packing machine. 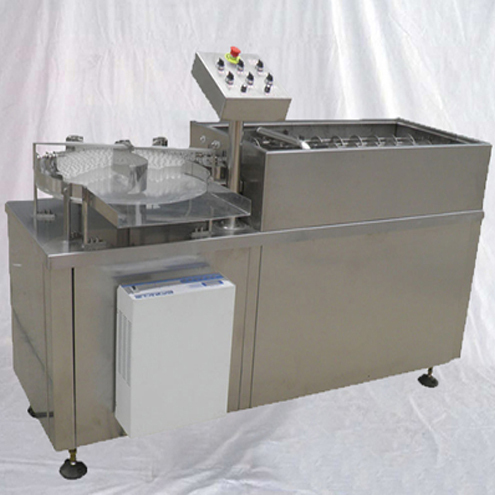 Here, hundreds to thousands of candies can be wrapped in minutes. 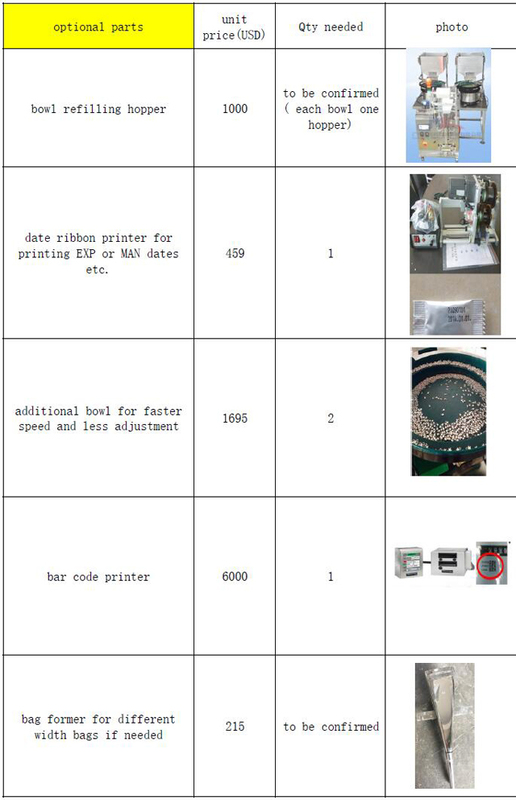 ►Ensure packaging quality. 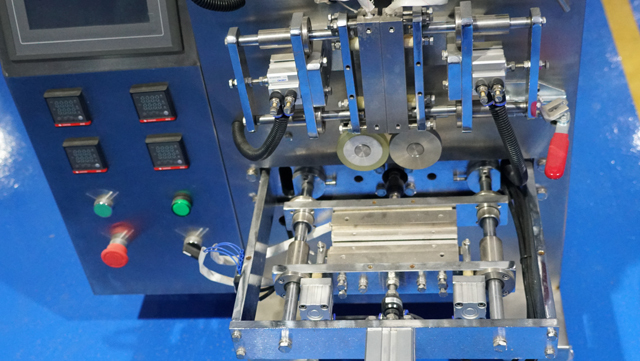 Mechanical packaging is particularly important for exported goods to achieve consistent packaging. 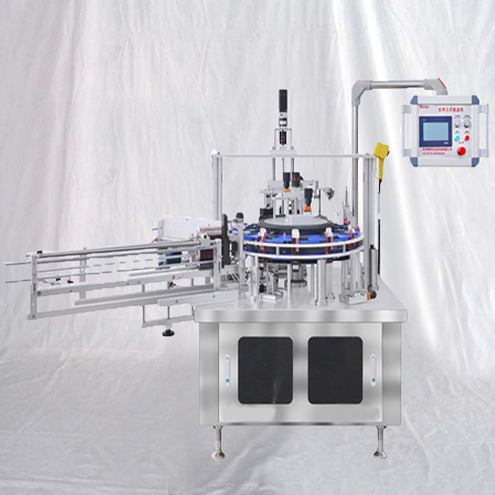 ►Handle specialized requirements, such as vacuum packaging, inflatable packaging, skin packaging and pressure filling. ►Reduce labor and improve working conditions for bulky/heavy products. ►Protect workers from health effects brought by dust, toxic/hazardous products and prevent environmental contamination. ►Reduce packaging costs and save storage costs for loose products, such as cotton, tobacco, silk, linen, etc., by simply using compression packaging. 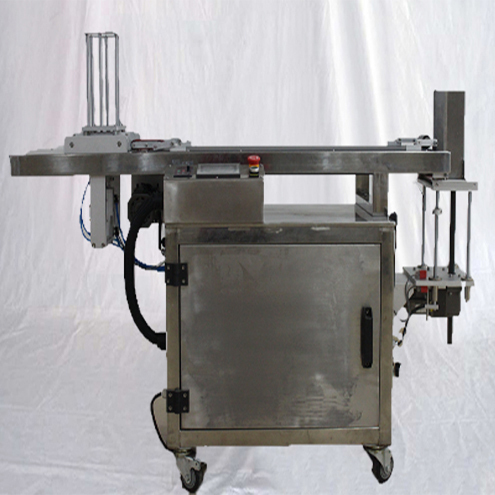 ►Reliably ensure product hygiene by eliminating hand contact with food and medicines. 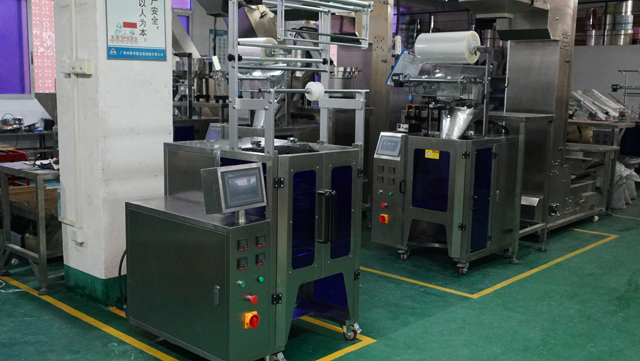 PENGLAI Packaging machine Weighing series is our company R&D hardware packaging machinery, adopt PLC automatic control, automatic from feeding, weighing ,filling ,packaging ,sealing and counting. 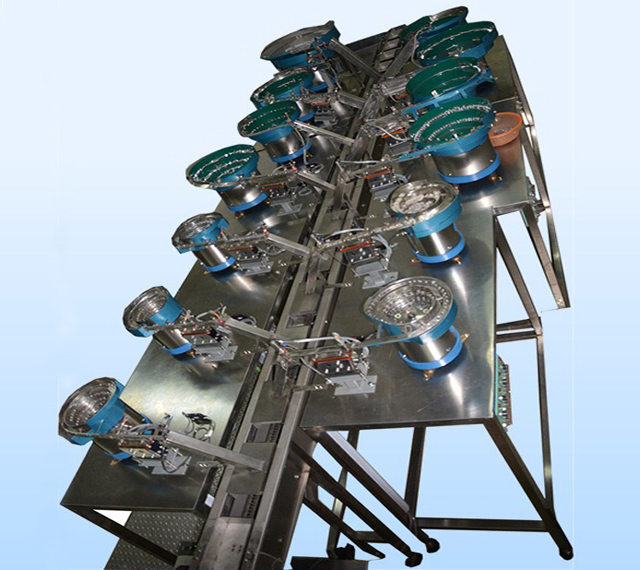 This machine W is in the form of weighing, include two parts A. weighing ,then by counting complementary to meet the exact weight . B. Weighting then by weighting to meet the exact weight. 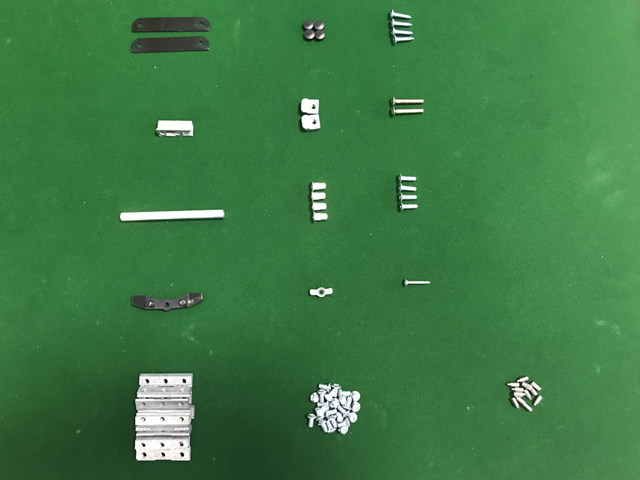 screw fitting,nuts,nut,Fastener, Wire nails,nails, Hardware, hardware fittings, Bolts, expansion tubes, gaskets, Copper parts, pipe joints,pipe joints and fitting, copper pipe joints for furniture,metal pipe joints,plastic pipe joints. 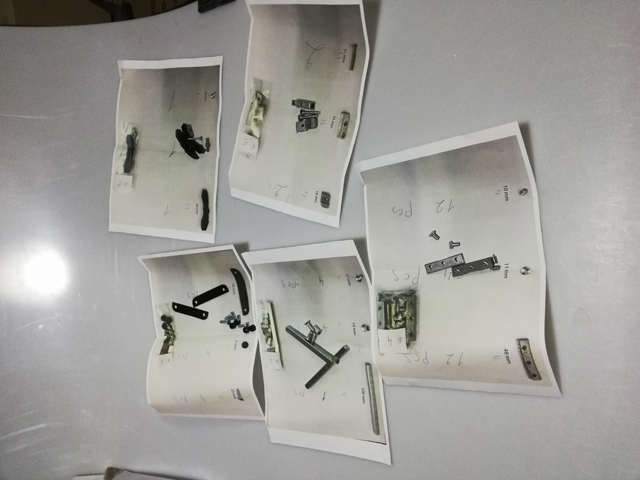 (2) To set the length of the packaging. 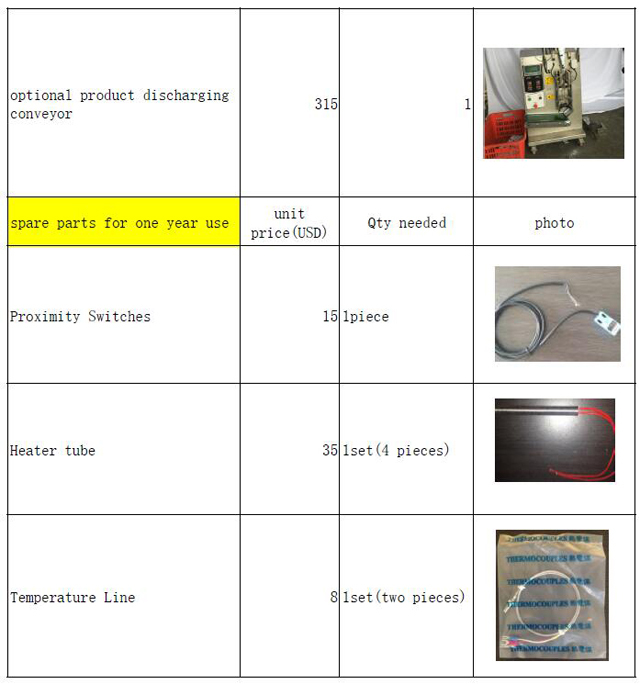 (3) The use of fixed-length package. 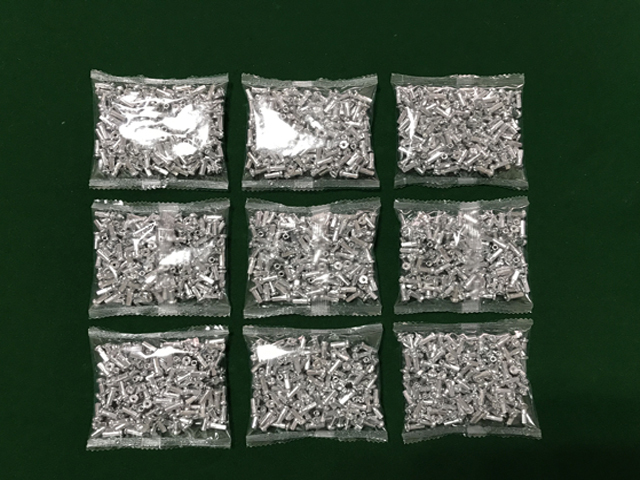 packaging and set up, or check the installation of mechanical and electrical connections are correct. (5) Adjust the speed, the speed is observe abnormal. the specified location, or adjust the location of the stop. Ø To confirm whether or not the work of a variety of sensors. Ø Confirm and monitor the communications between the controller. Ø To confirm whether there has been a warning / error, and so on. Ø Set the length of the packaging. Ø If the normal operation, you do not need to carry out a variety of adjustments. Ø Parameters of the data records and keeping the good. Q:LCD screens do not show the normal value in the lower right corner shows the "communication error." A:That the main LCD screen and non-communication controller, LCD screen should check with the host controller to connect communication lines between the normal connections, if the communication lines should be dropped to re-connect, or contact with the manufacturers. Q:LCD screens do not show why? A:Check the LCD screen is connected to power lines, should be dropped if re-connect. Q:Why not pull bags on the completion of the Seal of the phenomenon? A:This is due to a long bag and Seal caused by the speed of that increase the speed bag and Latin America. 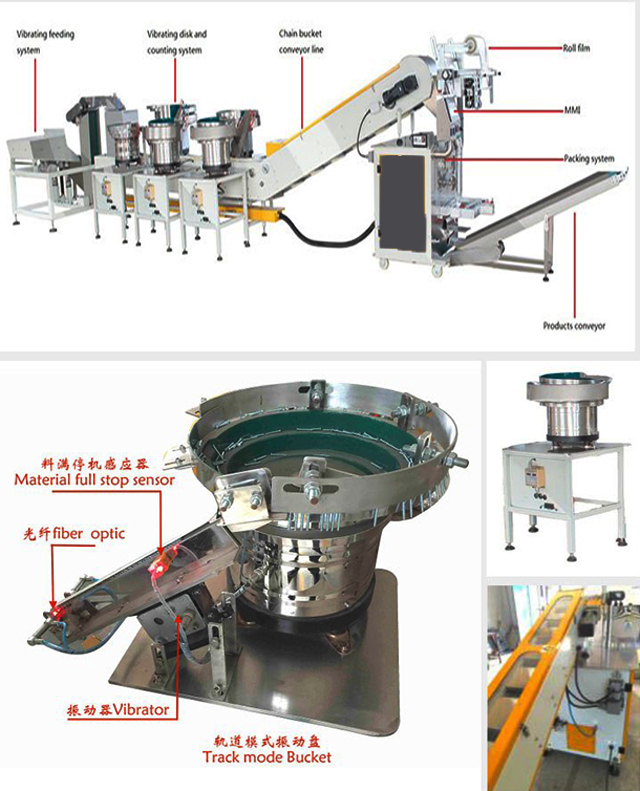 Q:If the particle is, do not want to appear powder screen, how to deal with? A:Because the controller is a full-featured type can be set up in the factory, the ban on powder-screen appearance. Q:If you would like to welcome screen is not set up their own company's logo only in general show the welcome screen? A:There are two welcome screen display, 1 - Company, 2 - Welcome.According to the manufactuyeys may need to "factory settings screen," two of the screen. Q:Would like to switch between Chinese and English display? A:Support for the display screen in two languages, 1 - Chinese, 2 - English. 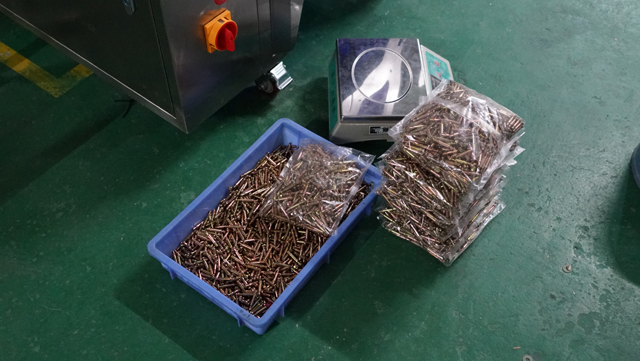 Manufacturers can be "factory settings screen" set up to choose Chinese or English. Q:How to set passwords do not have to be able to enter the "factory settings screen"? A:Access to "modify the password screen", the password is set to ♦♦♦♦ Will be able to enter the "factory settings" screen do not have a password.